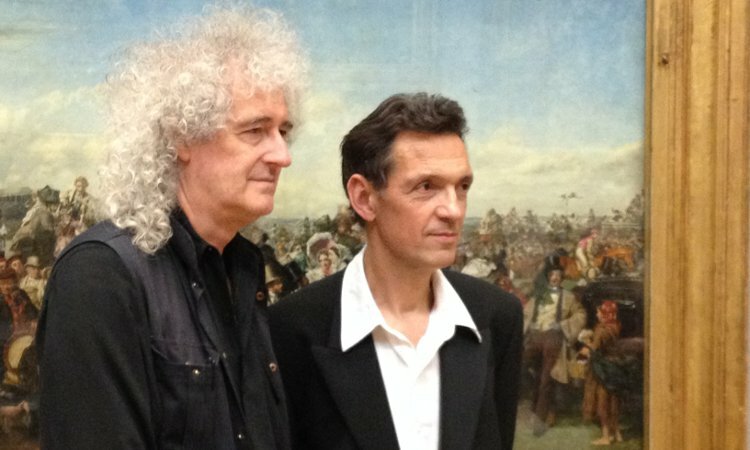 Photo historian Denis Pellerin, and Brian May, founding member of Queen, a world-renowned guitarist, songwriter, producer and performer have collaborated to explore the fascinating, and relatively undiscovered relationship between paintings and stereoscopic cards in Victorian times. In the 19th century, few were able to access and enjoy directly the new works of art. Stereo cards, created by enterprising photographers of the day, reconstructed the scenes and gave an opportunity for the man in the street to enjoy these scenes, in magical life-like 3D. 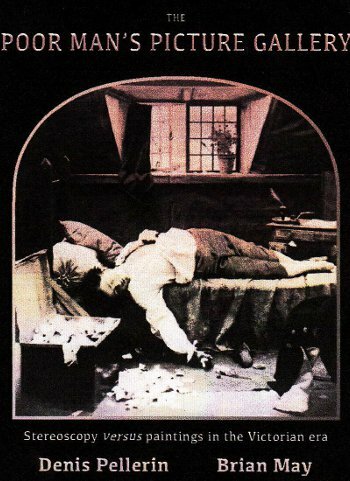 Poor Man’s Picture Gallery reconstructs 15 well-known Victorian works in Tate Britain using real actors and staged scenes, and sheds light on the story of these famous paintings, and reveals a great deal about the society of the time.